Cavities are the leading chronic health condition among children in our country. What’s more, untreated tooth decay can lead to serious infections that cause pain, difficulty eating, speaking, and learning. Yet, tooth decay is also almost entirely preventable. By following these important guidelines outlined by the experts at Fabulous Smile of Atlanta, parents can set their kids up for a life healthy teeth and confident smiles. 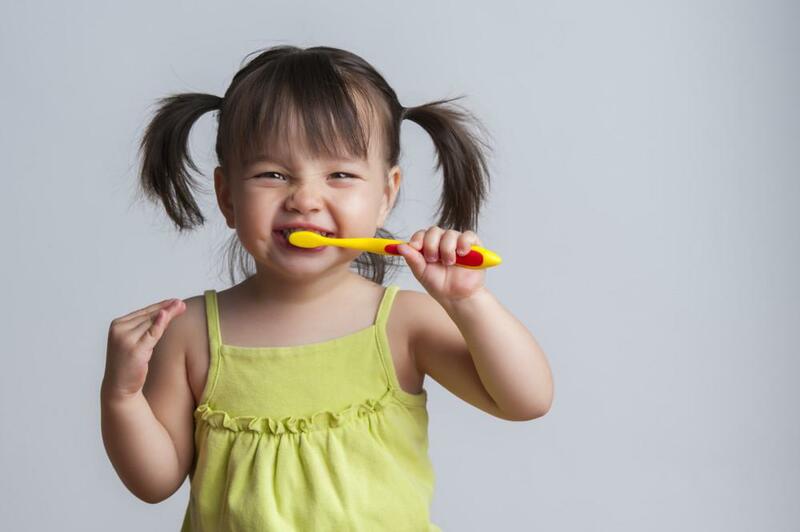 Just like adults, kids need to brush twice a day – for our minutes is best — and, of course, floss daily. Younger children will need your help with these tasks. To make the process fun. Try brushing and flossing together, playing music, using a timer, making games, or letting your child choose their own toothbrush. Limit sugar and sticky foods that get stuck between teeth. Instead, opt for fruits and sugarless gum. Drink water instead of sugary sodas and juices. Visiting the dentist for a check and a professional cleaning is essential. With their professional technique and instrumentation, only a hygienist or dentist can truly keep your child’s teeth clean. 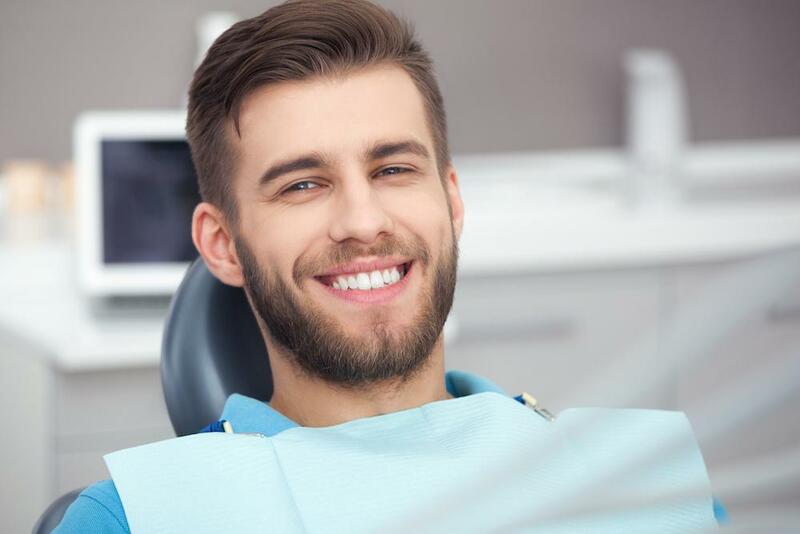 Regular checkups, which include period X-rays to show what’s going on below the gumline, also enable your dentist to see potential issues before they become serious issues. Fluoride varnish, a high concentration fluoride coating that is painted on teeth, can prevent about one-third (33%) of decay in the primary (baby) teeth.2 Children living in communities with fluoridated tap water have fewer decayed teeth than children who live in areas where their tap water is not fluoridated.3 Similarly, children who brush daily with fluoride toothpaste will have less tooth decay. However, your child’s best defense comes from the addition of professional fluoride treatments from the dentist. Applying dental sealants to the chewing surfaces of the back teeth is another way to prevent tooth decay. Studies in children show that sealants reduce decay in the permanent molars by 81% for 2 years after they are placed on the tooth and continue to be effective for 4 years after placement. 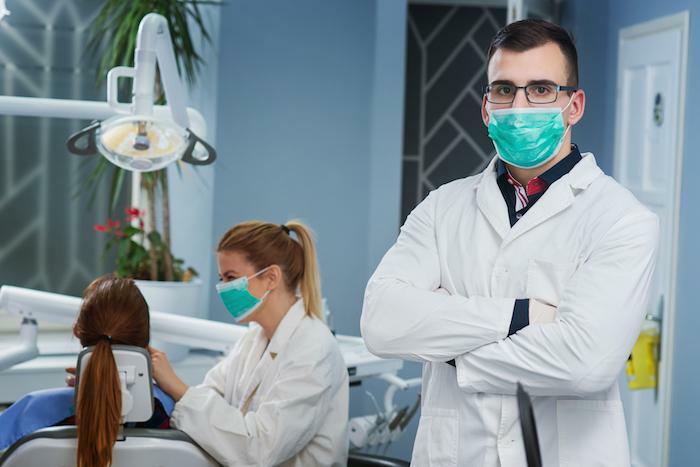 The U.S. Department of Health recommends children receive sealant between the ages of five and seven when the six-year molars come in and then again between the ages of 11-14 when the 12-year molars arrive. If you have a teen who struggles to maintain good oral health, you may want to consider sealants as well, which can help reduce cavity risk. For more information or to set up a pediatric dental checkup, call or book an appointment online today with Fabulous Smiles of Atlanta. We’re committed to keeping kids smiling. What is a Deep Dental Cleaning and Why Would I Need One? If you’ve noticed that your teeth are sensitive when you brush and that your gums feel tender, it’s time for a dental checkup. You may have an early stage of gum disease that a special deep cleaning can help control or eliminate. If you’ve been considering braces and don’t want to commit to wearing them for years, you need to know about Fastbraces®. This orthodontic option is a great alternative to traditional braces in many cases. Dental implants are the best way to replace missing teeth because of their durability, ease of care, and appearance. Read on to learn why you should consider this treatment to fill in your smile.